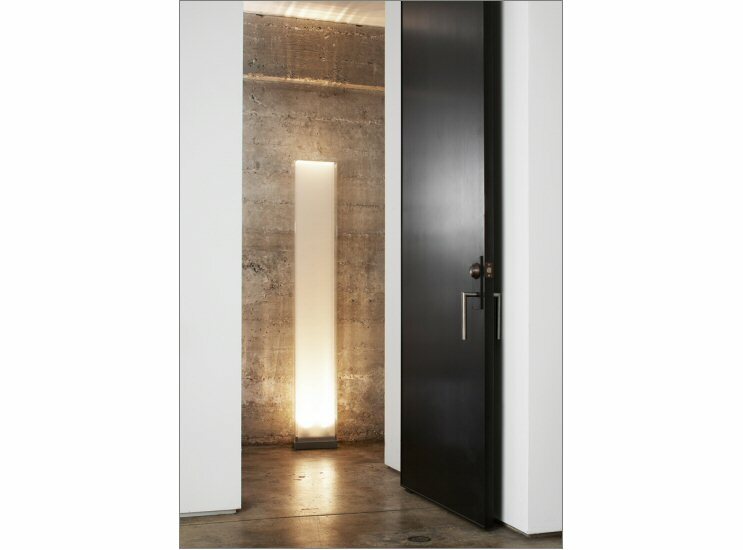 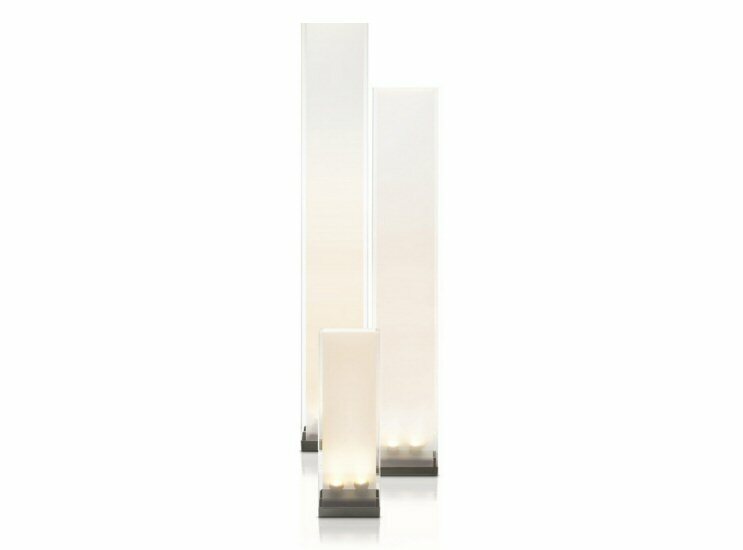 The timeless Cortina lamp is architectural simplicity. 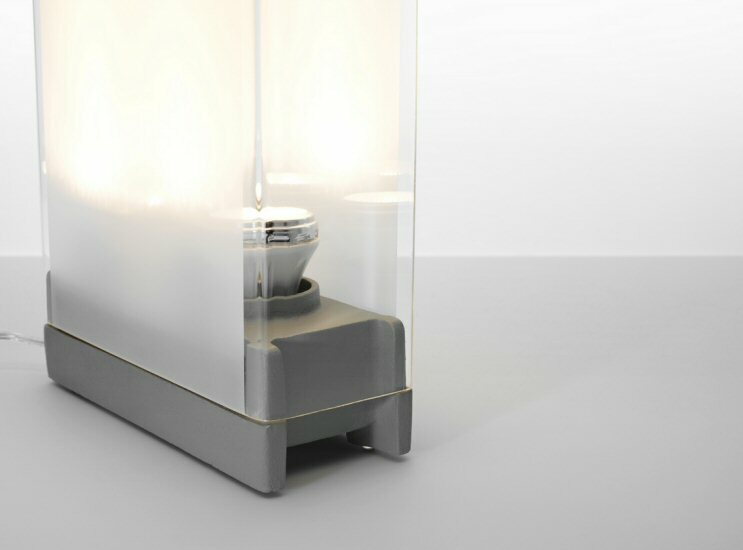 Its alluring transparent fabric diffuser shields the lamps' dimmable light source. 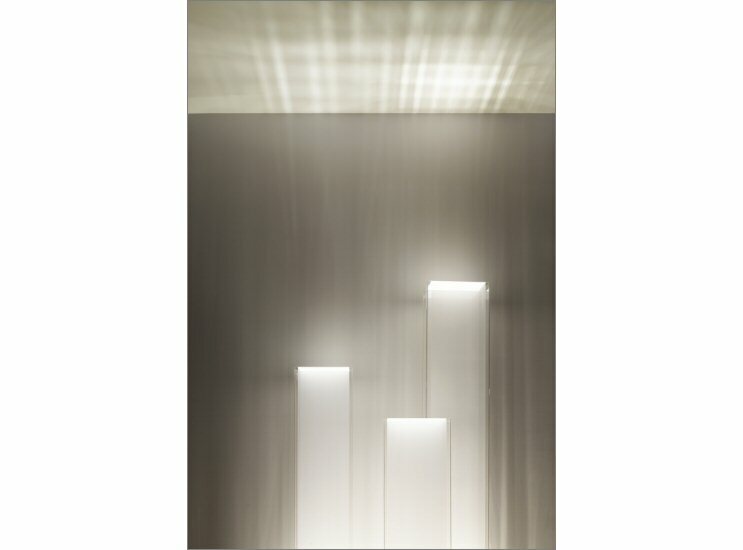 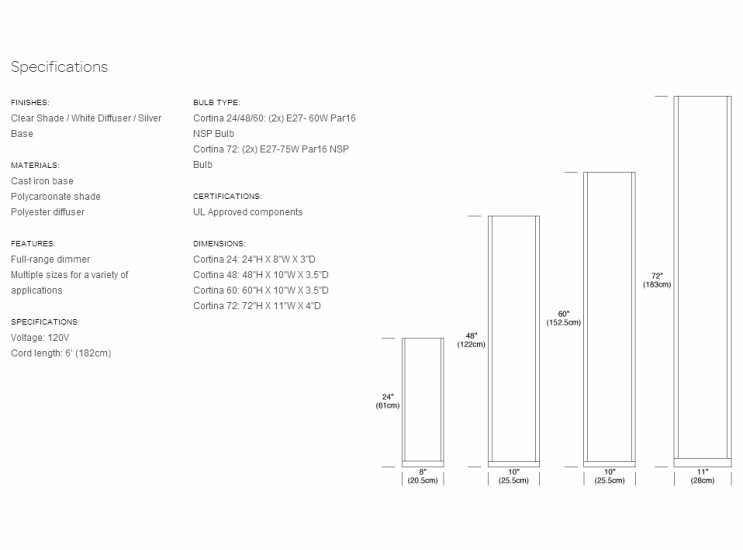 Cortina allows you to set any mood depending on the moment.